veggie burgers,” said Ted Murphy, Founder and CEO of IZEA Worldwide. White Beans Veggie, and Beans and Beets BUBBA Veggie burgers. potatoes and lime, cilantro and ancient grains. and a touch of savory sage. sign up at IZEA.com and add the tag BUBBA to their profile. 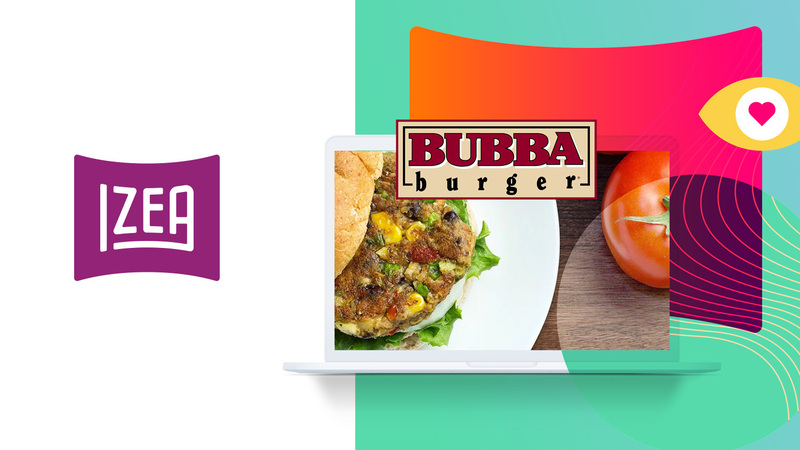 high standards the BUBBA burger® was born! frozen burger in grocery stores in the United States today! information about IZEA, visit https://izea.com/.